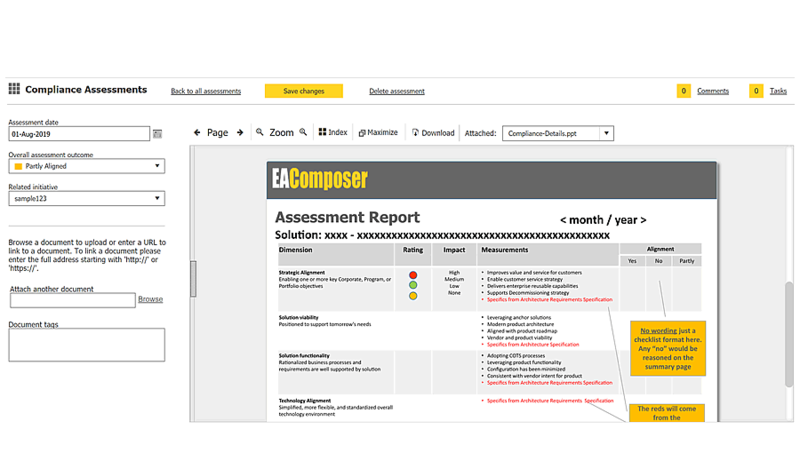 EAComposer is an innovative and simple-to-use enterprise architecture tool. 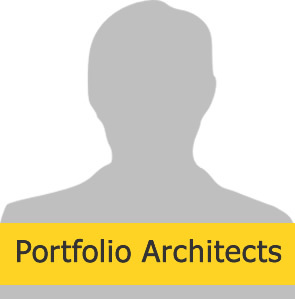 Use it to manage your IT Landscape and Architecture Portfolio. 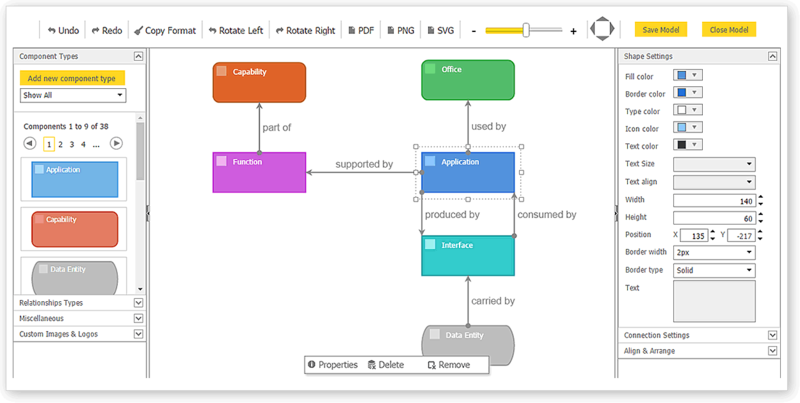 Delivered as a pure SaaS product: cloud hosted with a subscription based license model. This means no installs, automatic updates and no capital investment! Our prices are competitive and access is instant. 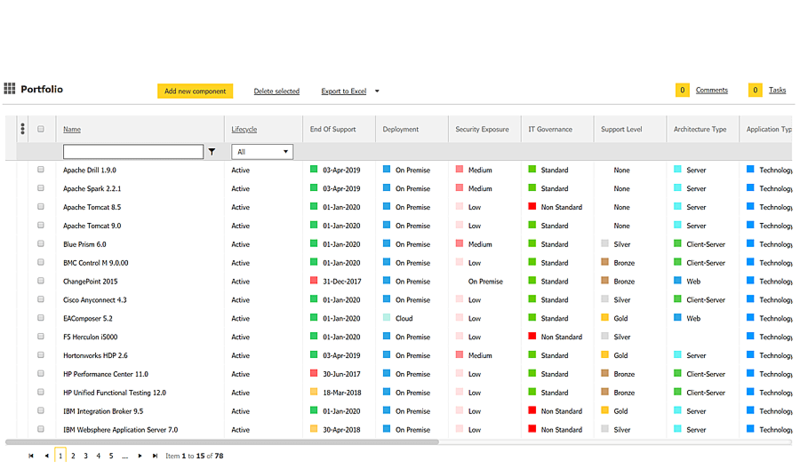 Easily store your entire enterprise architecture portfolio in one convenient location, simplifying the way you manage your architecture assets. 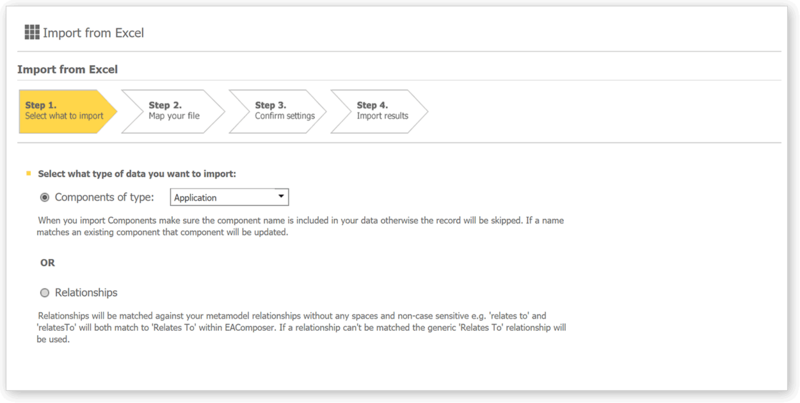 A complete set of reporting and analysis features to obtain insight from your repository. 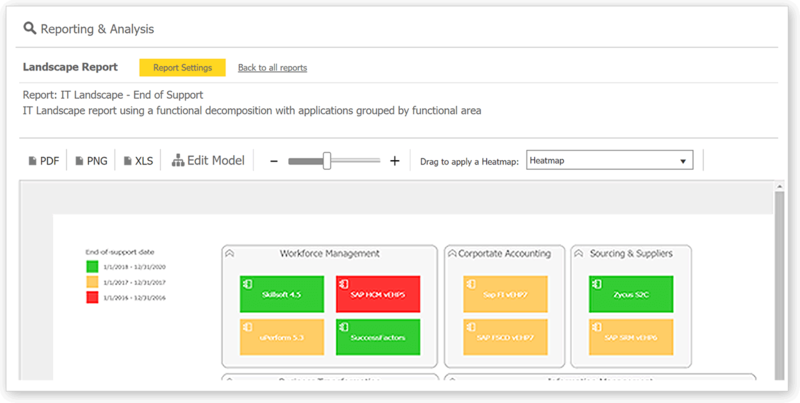 Where do you have technology risk, how to rationalize your application portfolio? Included in your subscription is an advanced visual modeler, creating professional, business-friendly models and diagrams ready to incorporate into presentations. 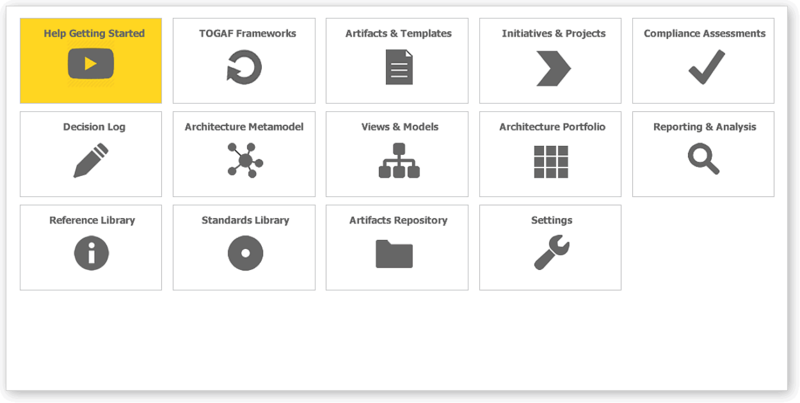 Full support for TOGAF and Archimate, including 80+ real-life templates for every architecture artifact defined by the TOGAF ADM. 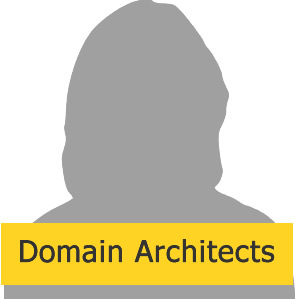 Develop technology strategies, roadmaps and reference architectures for any of the architecture domains. Publish these into the Reference or Standards library for a closed loop design. 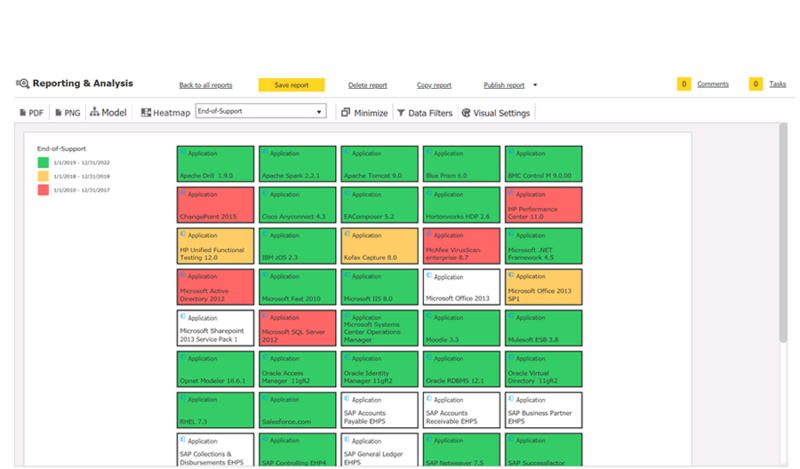 Simple and effective libraries to create & maintain your IT Standards and other Reference materials. 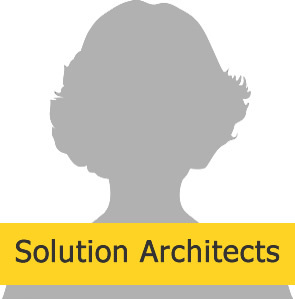 A single place for projects to go and a pre-requisite to technology governance. 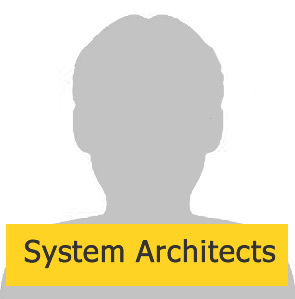 Apply architecture governance to ensure all projects align with standards, reference architectures, and technology strategies. 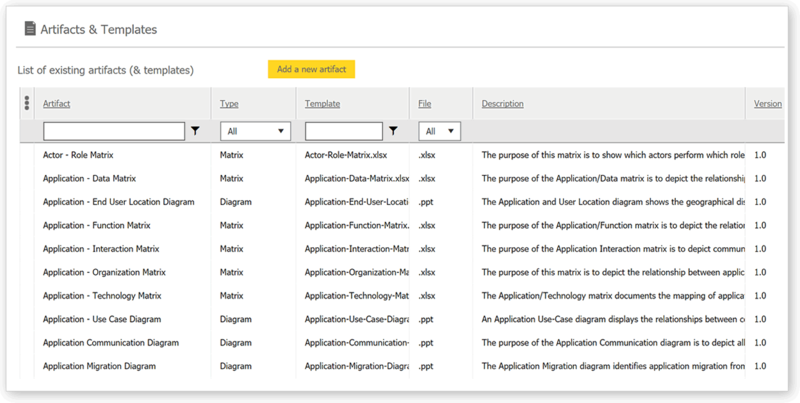 Document all technology decisions in your architecture decision log. 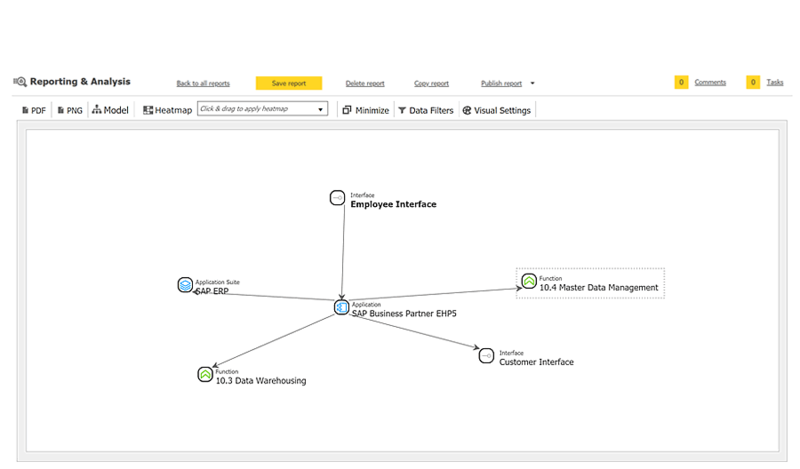 Click any of the use cases for more details how the product enables them. 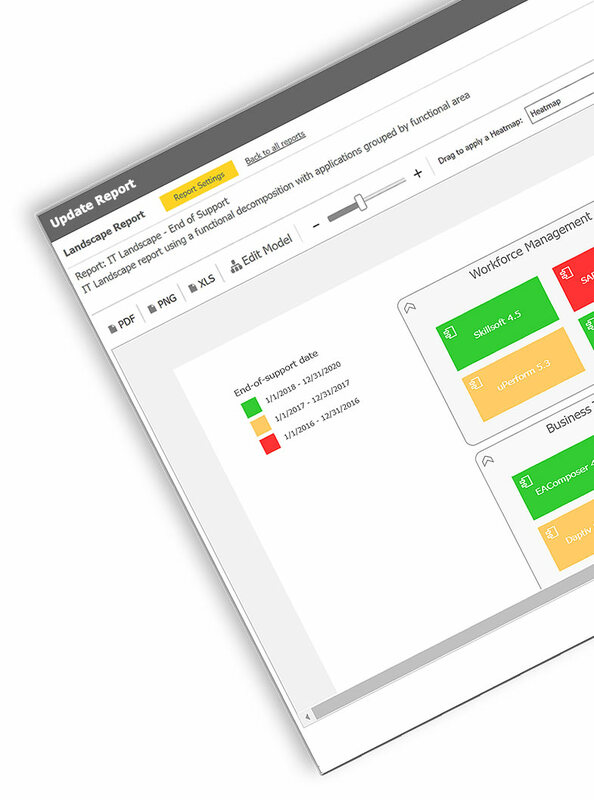 We believe all the use use cases together are required to truly be able to manage the overall IT Landscape. Additional consumers of content can include: C-level executives, Senior Management, Project Managers, Portfolio Managers, Business Partners, Business Analysts, System Analysts, System Administrators, Application Owners, QA & Testers, ITIL Groups.